Patrice-Edouard Ngaïssona of the Central African Republic was transferred Wednesday to the International Criminal Court (ICC) in the The Hague by the government of France. 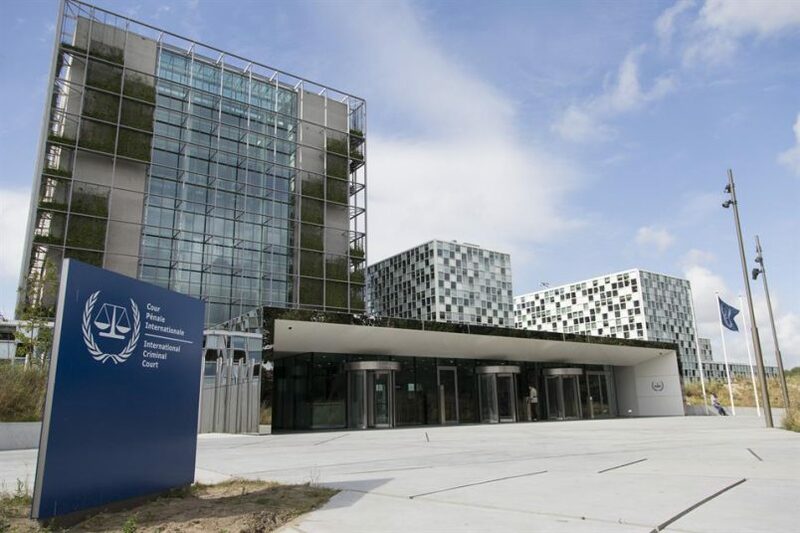 He was arrested in France in December, following an ICC warrant for the suspected war criminal. Ngaïssona, 51, is an African football executive and the former minister for sports in the CAR, where he served from 2003 to 2013 under former president François Bozizé until Bozizé was forced into exile by the primarily Muslim Seleka fighters who captured Bangui. As Seleka power grew, Ngaïssona became a leader of the primarily Christian Anti-Balaka groups defending themselves from violent Seleka attacks. Both groups stood accused of egregious human rights violations during CAR’s civil war, which were well documented by a United Nations inquiry as well as Human Rights Watch and other NGOs. The CAR referred the Ngaïssona case to the ICC in 2014. Ngaïssona is accused of a litany of crimes against humanity and war crimes, including murder, torture, and the recruitment of child soldiers. The crimes targeting Muslim civilians, viewed as Seleka sympathizers, were believed committed between December 2013 and December 2014. “By March 2014, Bangui’s original Muslim resident population of around 130,000 had been drastically reduced to only around 900 and most of western CAR’s Muslim population had sought refuge in the neighboring Republic of Chad and Cameroon or the northeastern part of CAR,” the court said in its arrest warrant. A date for Ngaïssona’s initial appearance will be announced soon. The CAR continues to face a security crisis, with the African Union’s African Initiative for Peace and Reconciliation warning this week of grave concerns over the humanitarian and economic situation. The AU team has been negotiating with the government of President Faustin-Archange Touadéra and armed groups, some of them later iterations of Seleka, to end the violence.